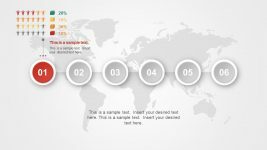 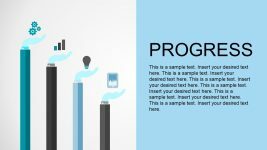 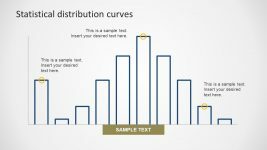 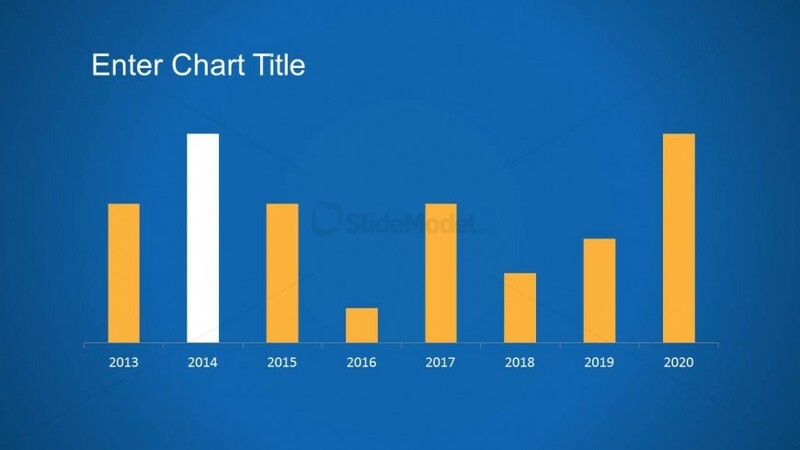 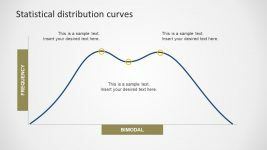 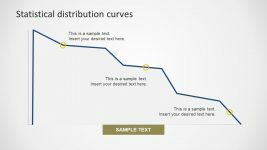 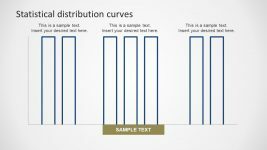 Data-driven bar chart design for PowerPoint with yellow bars and blue background. 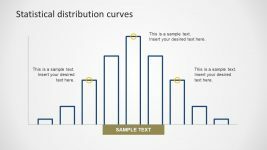 The bar chart contains a yellow bar chart styles and white bar chart for the bar you want to highlight. 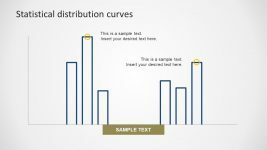 Alternatively you can download other nice 2D charts for PowerPoint presentations with minimalistic styles.